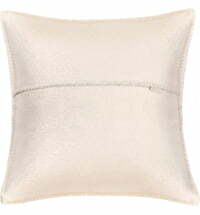 Chic and Modern describe the style of the "Soft-Ice" pillow. 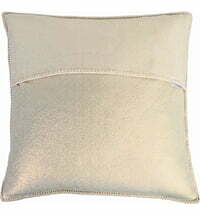 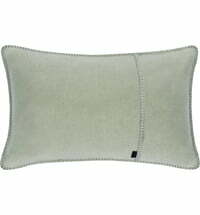 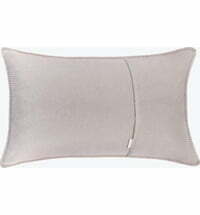 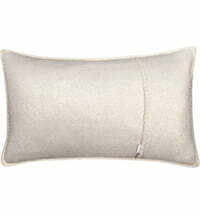 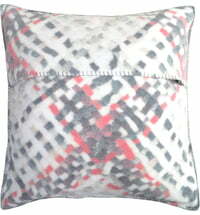 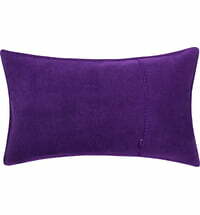 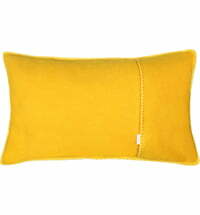 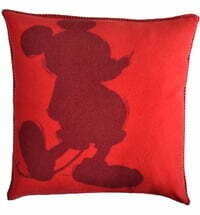 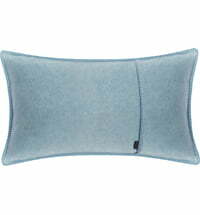 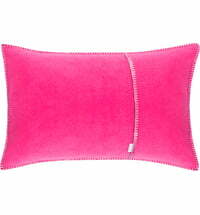 Not only a great eye-catcher in your home but also an absolute feel-good pillow with its very soft, cashmere-like feel. 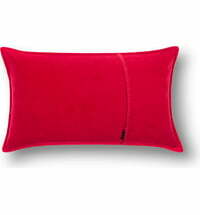 The cushion cover is closed with hidden zipper. 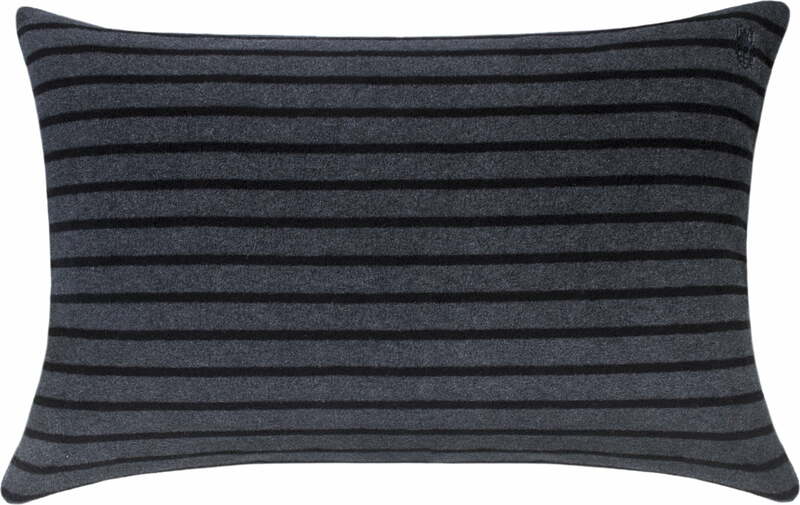 Matching: The Blanket "Soft-Ice" by Zoeppritz! 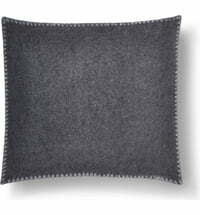 sagaform Club Serving Bowl "Skull"